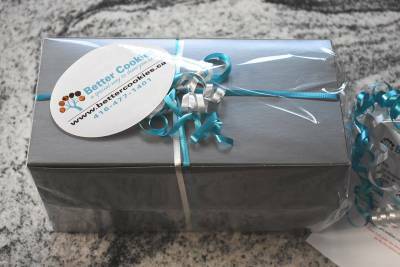 We deliver special cookie gifts, like cookie bouquets, cookie grams, cookie baskets and cooke jars across the GTA in Oakville, Burlington, Hamilton, Dundas, Stoney Creek, Mississauga and Toronto. Our cookie gifts are 100% plant based & vegetarian. 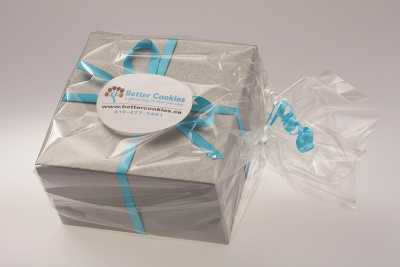 We also deliver our cookie gift boxes all across Canada. 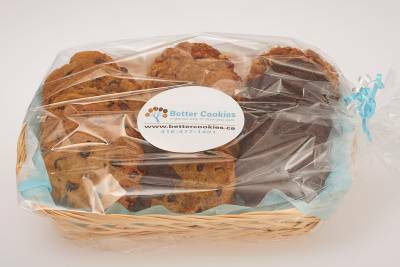 For the vegetarian cookie gift boxes there is only a $10 shipping charge for a 1-3 days delivery across Ontario with UPS. 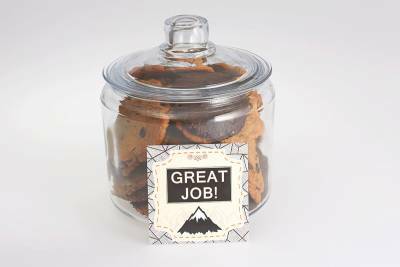 All of our cookies are all made in small batches in a unique way. Each cookie is hand crafted and embodies goodness. We have over 16 years experience in vegetarian and vegan baking and we have sourced all of our ingredients to ensure they do not have any animal ingredients or animal by-products. We only use high quality ingredients in our products and make each one with lots of love. For a complete list of the ingredients in our cookies, please click here. Place your online order of a vegetarian gift basket today or select from some of the best vegetarian gifts available in the GTA below. Starting from $69.00 + HST. 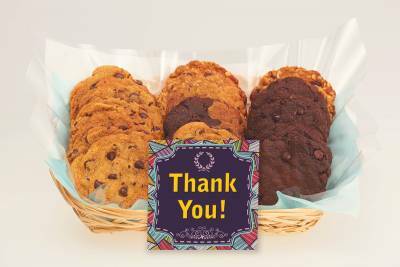 Click to order your Cookie gift. Starting from $40.95 + HST. 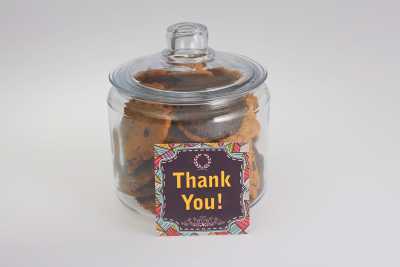 Click to order your Cookie gift. Starting from $44.95 + HST. Click to order your Cookie gift. Starting from $51.95 + HST. Click to order your Cookie gift. Starting from $39.95 + HST. Click to order your Cookie gift. We also support the Toronto Vegetarian Association (TVA) with our vegetarian directory listing. If you are in the Toronto area, be sure to check out the 34th Annual Veg Food Fest happening at Harbourfront Central in September.